This title is suitable for children aged 3 to 6. This is a stunning version of the beloved fairy tale about a princess doomed to sleep for 100 years, until a handsome prince wakes her with a kiss. With one full page illustration per spread and skillfully retold for a young reader, Silver Penny Stories are sure to find a cherished place in any family's collection. 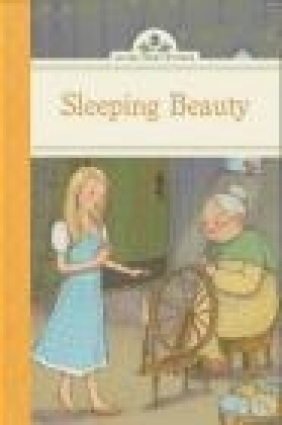 This traditional retelling of Sleeping Beauty, one of the most classic stories of all time, is beautifully illustrated and designed for the modern reader. This is a book that children and parents will want to read together over and over again.